All homes have a Grand Ct street address. 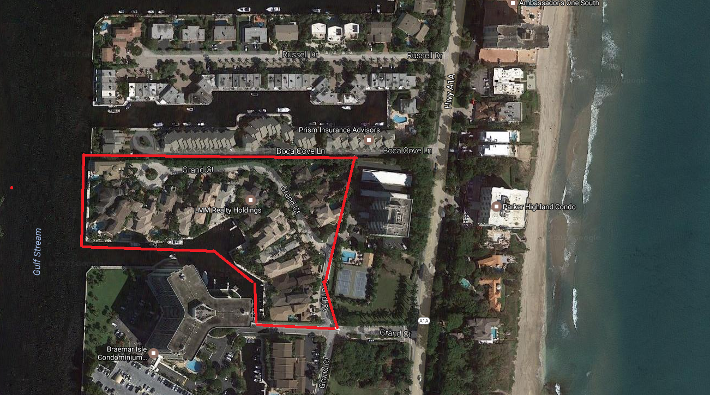 About 18 luxury homes located in Highland Beach, on the East side of the intracoastal, walking distance to the beach! Most lots are waterfront. Never miss the opportunity to buy an Grand Cay Estates for sale again! Register with us today to get the tailored listing information sent directly to you. If you’d still like to learn more about this community, read more here. Contact us today to learn more about Grand Cay Estates. We can help to answer questions, arrange viewings and more!